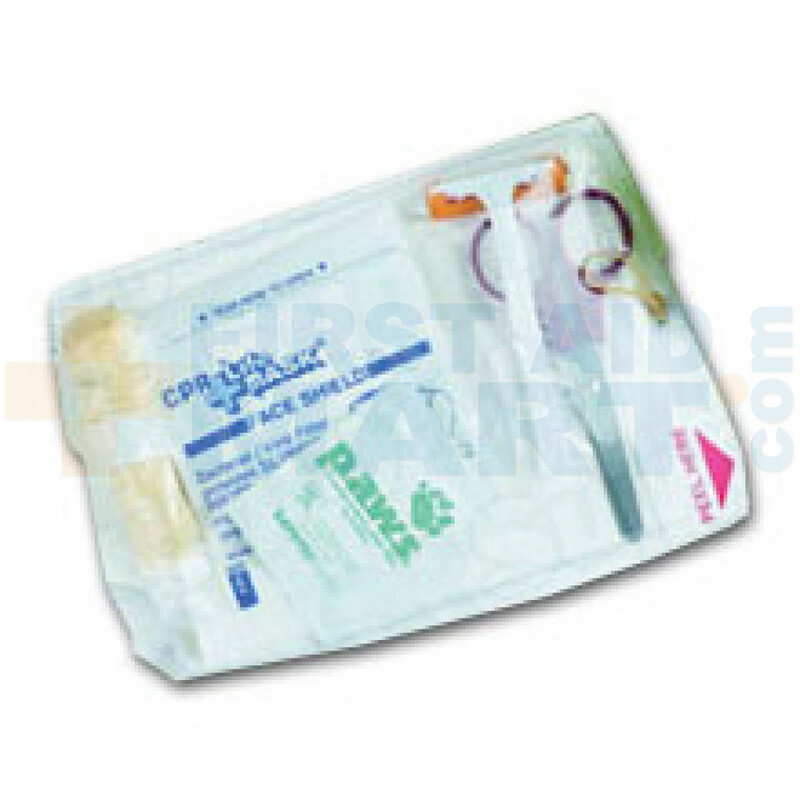 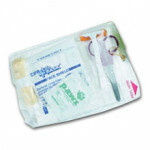 Zoll Accessory kit contains a CPR barrier, scissors, gloves, prep razor, towel and a moist towelette in a small zip-lock pouch. 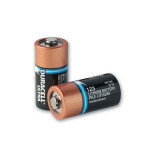 One each. 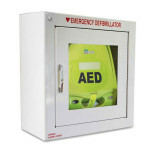 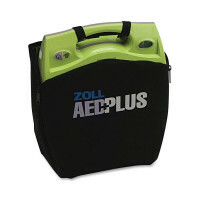 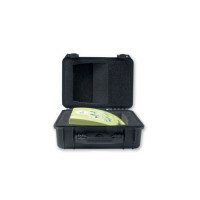 (1) Zoll CPR-D Rescue kit comes with all AEDPlus units and with the purchase of all CPR-D Pads. 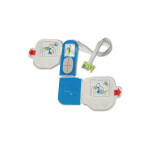 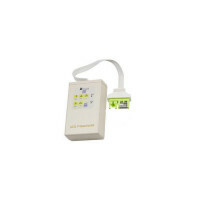 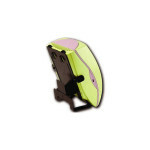 CPR-D Accessory Rescue Kit, 1 each - 8900-0807-01.